Rental laws in Seattle just got a little tighter this December, when legislators passed a new law that will limit move-in costs for Seattle renters. The Seattle city council recently voted to pass new proposal that will cap the move-in money landlords are allowed to charge and give renters the right to pay their move-in costs in installments. 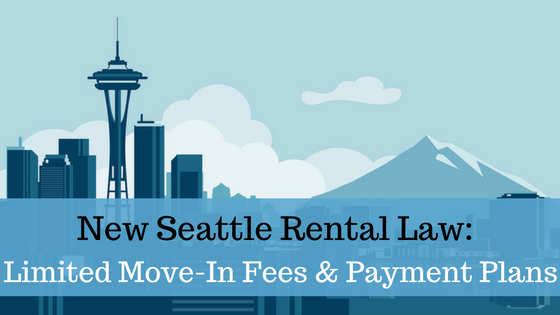 According to The Seattle Times, expensive move-in fees are a barrier for some renters who find it impossible to come up with the funds to cover first and last month’s rent, a security deposit, application fees, and other costs. 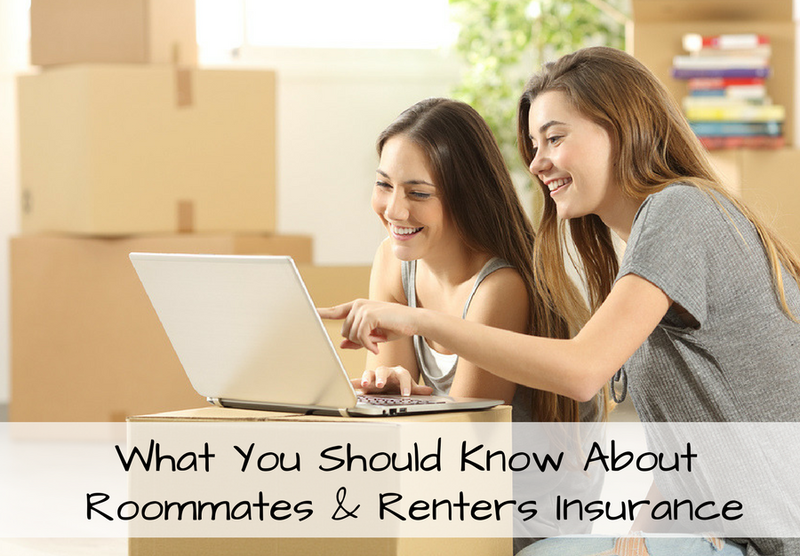 For a breakdown of typical move-in fees for renters check out this article on The True Cost of Renting an Apartment. The ordinance will limit the combined costs of a security deposit and any nonrefundable fees to no more than the amount of the first month’s rent. It will also limit pet-damage deposits to 25 percent of the first month’s rent. Renters will have the right to pay their move-in costs in installments over six-months or according to alternative plans agreed to with their landlords. The ordinance is scheduled to take effect 30 days after Mayor Ed Murray signs it. 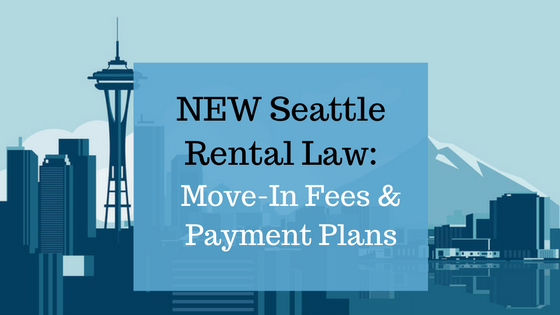 Supporters of this new law claim that it will create less pressure on Seattle renters who are being forced to relocate due to increasing rent prices across the city. Alternatively, some Seattle landlords argue that “it’s nothing but a no-interest loan that could be easily broken by a renter who damages the apartment and skips out before the six months is up”, according to Matt Markovich at KOMO News. This new ordinance is just one of Seattle’s latest rental laws to provide more opportunities to renters in a competitive market. In August 2016, Seattle legislators introduced a mandatory “first come, first serve” vacancy approval process that will start January of 2017. Seattle landlords will need to employ updated rental screening processes to ensure they are accepting applicants on a “first come, first serve” basis. The new policy is intended to combat housing discrimination in the Seattle rental market. The “first come, first serve” rental law, which is being hailed as the first of its kind, will require that landlords accept the first qualified rental applicant that passes their screening criteria. Seattle is experiencing the nation’s fastest rent increases and a large demand for rental housing, according to Zillow data reported by the Seattle Times. As Seattle continues to institute new laws in an attempt to regulate a competitive rental market, landlords are forced to make concessions on the stability of their investment. Landlords across online communities are fed up with the anti-landlord policies. 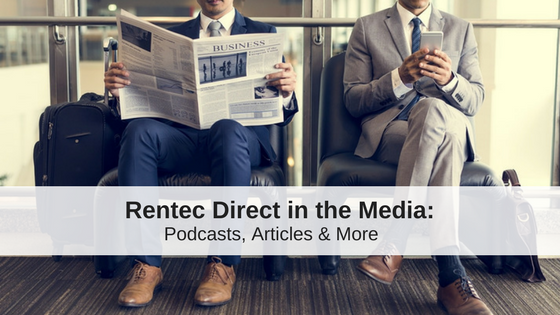 Starting in 2017, the rental industry will be able to see how these new pro-renter laws will effect the community. Do you think rental policies like these new laws in Seattle will improve the rental market? 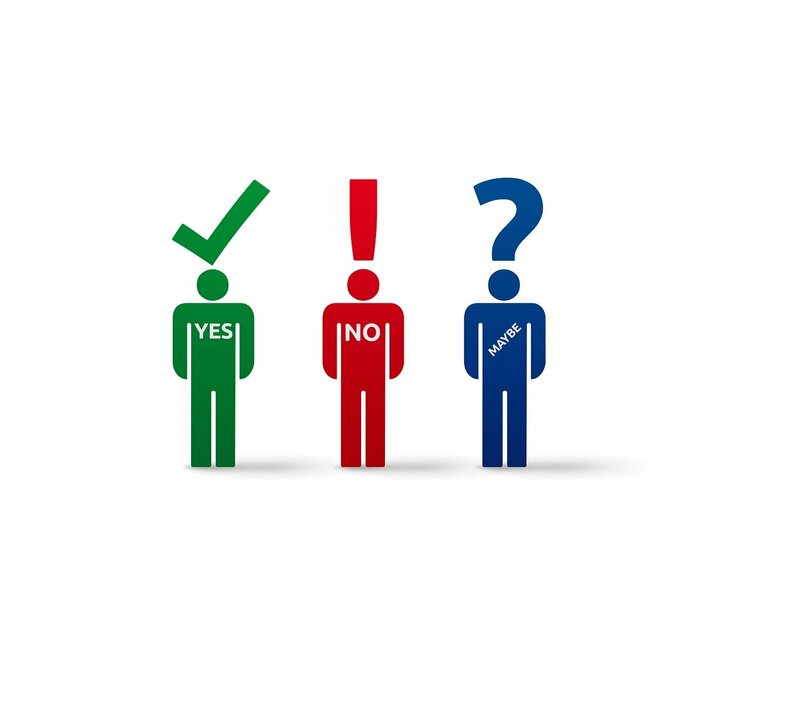 Do you see them as pro-landlord or pro-renter? Let us know your thoughts or experiences in the comments! As much as I love visiting Seattle, this is definitely one more reason that I’ll never move my business to the city nor invest in property there. The laws in this city are out of control and over reaching. This law is entirely pro-renter and certainly doesn’t consider the consequences. It will cause housing prices to suffer in the city and like it or not will cause landlords to be even more picky with their tenant choices causing further hardships on tenants rather than helping them like they think they are accomplishing with regulation. The most rediculous laws! Most will just raise rents to protect their investments! No help for housing crisis! As a 25 year Seattle landlord I already do first in line gets the apt. if they qualify . Why because its how you treat people fairly . Other than this law the other laws that the city council has made have only hurt the tenants . Making it harder and harder on them . Good kind landlords are being slowly pushed out of Seattle making a more savage rental market.